This layout was designed with Bisou. 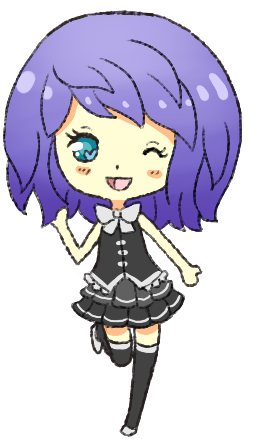 Adorable Aisha feaures a handrawn background and Aisha by the wonderful Ashe. This layout has a guild sidebar, a main content text box, and a mini update box. There is adjustable navigation in the guild sidebar for guild links. The title is adjustable as well. 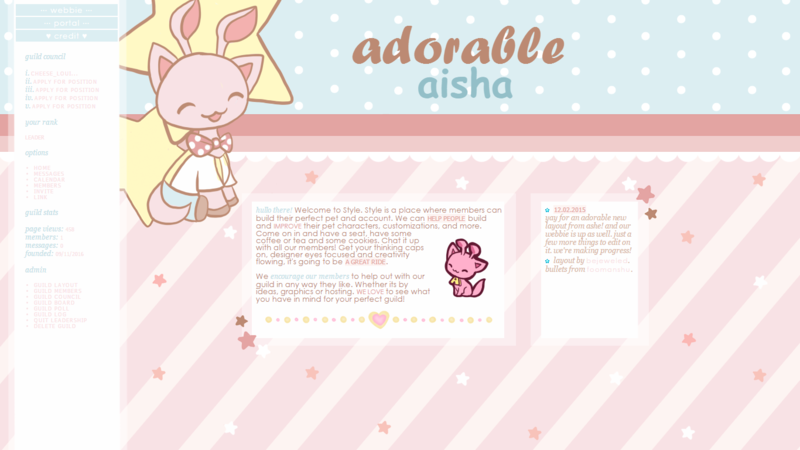 Yay for an adorable new layout from Ashe! And our webbie is up as well. Just a few more things to edit on it. We're making progress! Layout by Bejeweled. Bullets from Foomanshu. hullo there! Welcome to Style. Style is a place where members can build their perfect pet and account. We can help people build and improve their pet characters, customizations, and more. Come on in and have a seat, have some coffee or tea and some cookies. Chat it up with all our members! Get your thinking caps on, designer eyes focused and creativity flowing, it's going to be a great ride. This layout was designed with Aroma. 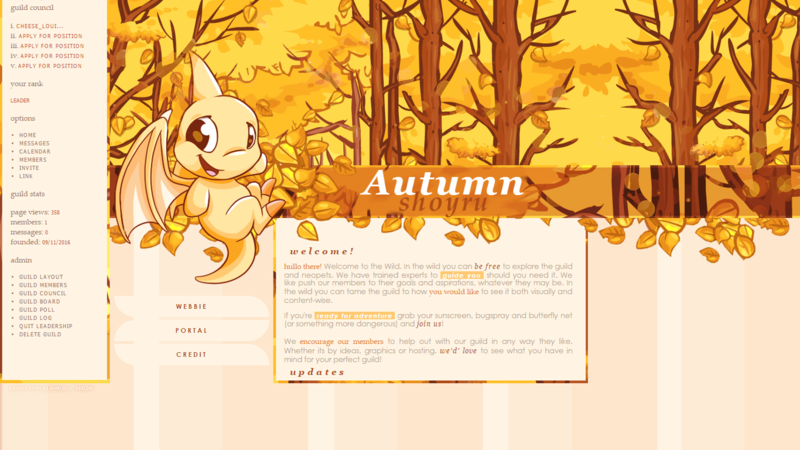 Autumn Shoyru features a Shoyru PNG made by the wonderful Ashe as well as the background image. 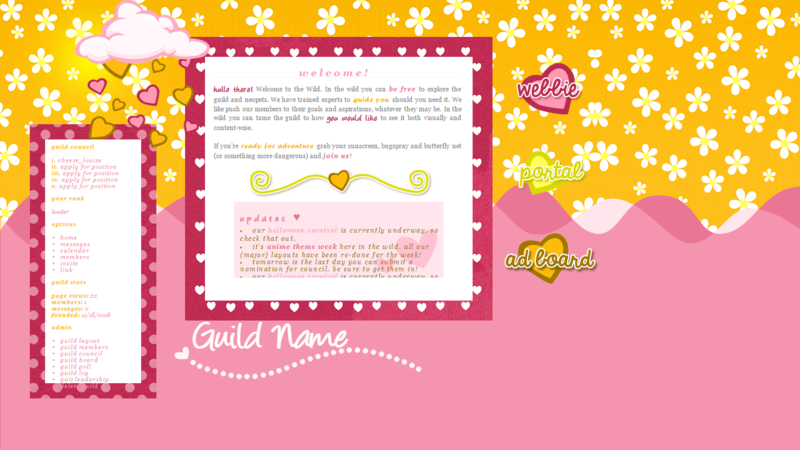 This layout has a guild sidebar and large content box. The navigation has a special hover effect and is adjustable. The title is adjustable as well. Layout & PNG by Ashe, Coding by Bejeweled. This layout was designed with Loveable. Love them spring showers features a guild sidebar and a large content box with invisible scrolling. The updates box has hover scrolling. The guild name is adjustable as well. The background image was hand-drawn by the fabulous Hayley, and the PNG was made by her as well.